WINNIPEG - Law enforcement agencies in Manitoba provide pictures and details of individuals that are wanted by police in their communities. The Manitoba Post brings you those details and photos of wanted people in our province on a weekly basis. Please share them with your friends on Facebook and Twitter. 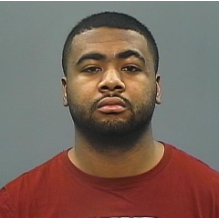 Police are looking for Antonio Allen for his role in a serious assault which occurred on March 30th, 2018 in the 200 block of Bannatyne Ave.
Allen is actively avoiding Police and there is a warrant for his arrest. 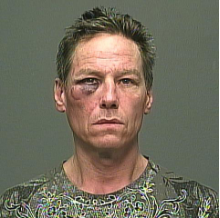 Douglas Smith has multiple warrants in effect for his arrest, including an incident that occurred on May 23rd, 2018 where he attempted to break into a building located in the 200 block of Dumoulin St. Smith damaged a door, but did not gain entry. If you have information about either of these men, call Winnipeg Crime Stoppers at 204-786-8477 (local) or 1-800-222-8477 (toll free).